Knopf Books for Young Readers, 9780375823848, 48pp. but never walk or take up knitting. their way through every happenstance. . . .
the experiences of all living beings. 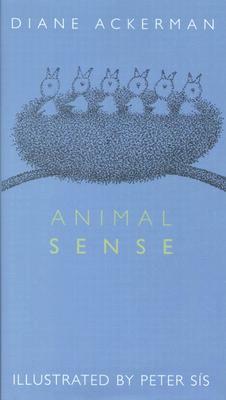 With enchanting illustrations by Peter Sís, Animal Sense is sure to capture the imagination of readers young and old.